The Washington Wizards let 2 of the 3 stars of there sideshow go. 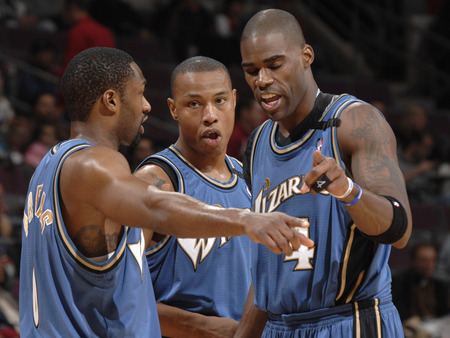 Now the question lies where will Gilbert Arenas be in years to come and what doe the future hold for a team who is struggling to stay within reach of the rest of the Eastern Conference. Close Call… But the Night was Melo(‘s)!!!!! The Rulers of the East?